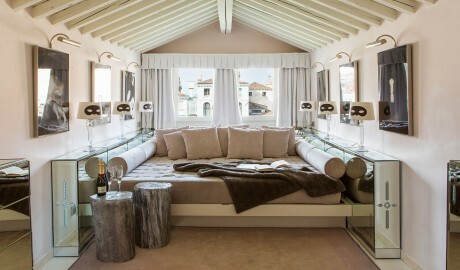 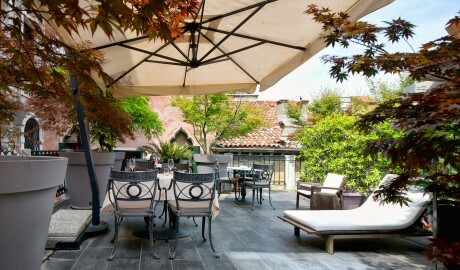 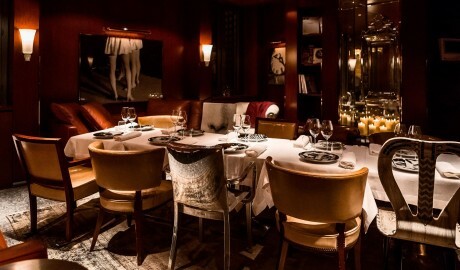 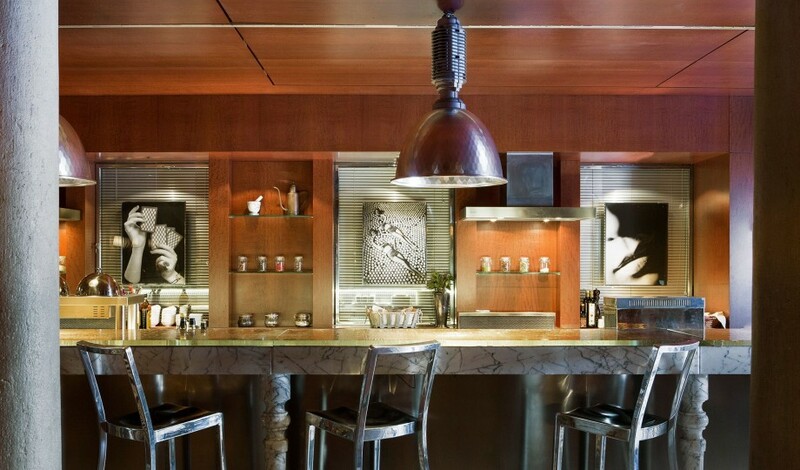 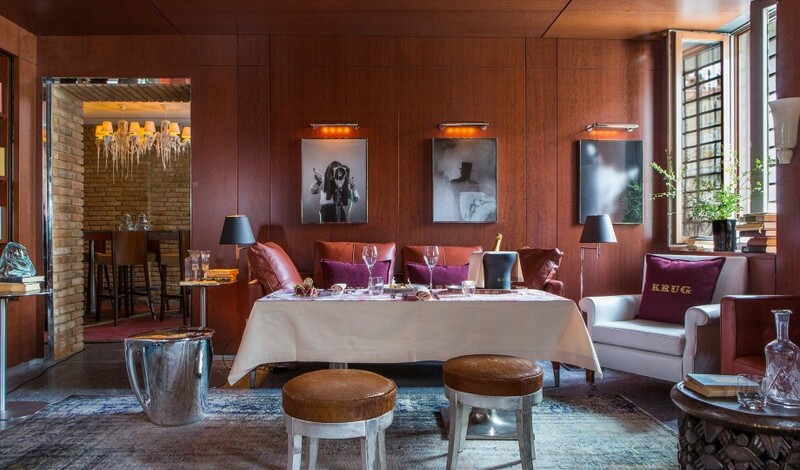 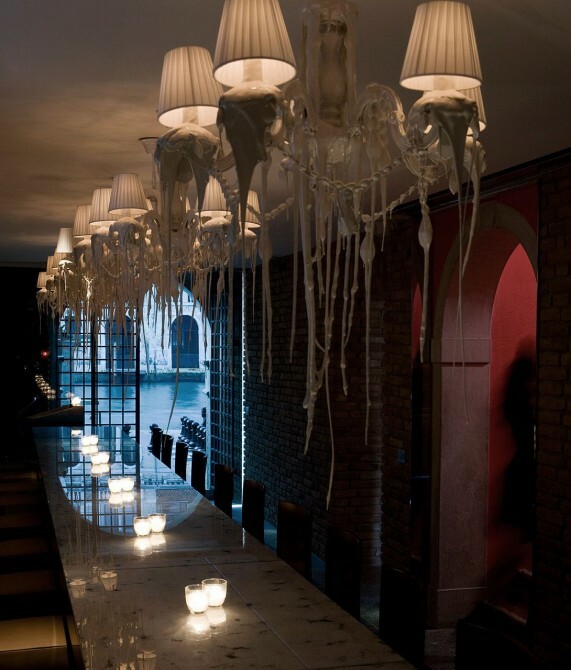 —Enjoy bespoke service, a 16th-century nobleman’s house, luxurious surroundings designed by Philippe Starck, and a central locale in enchanting Venice. 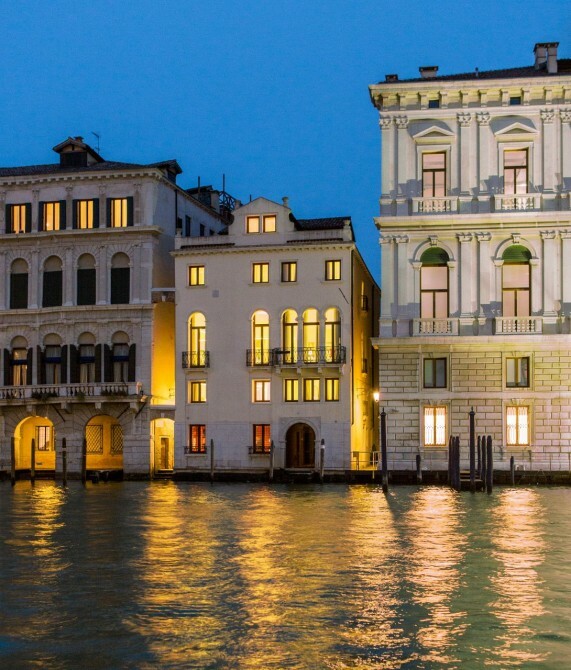 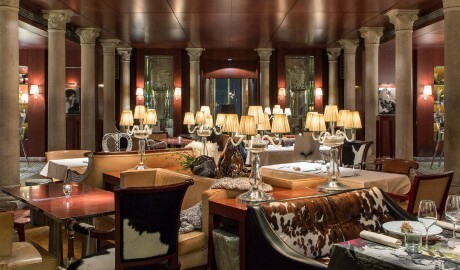 In the epicenter of Venice, on the Grand Canal, Palazzina Grassi has the atmosphere of a home full of charm and vitality, steeped in history, where guests can experience the melancholy grandeur of the city like true Venetians. 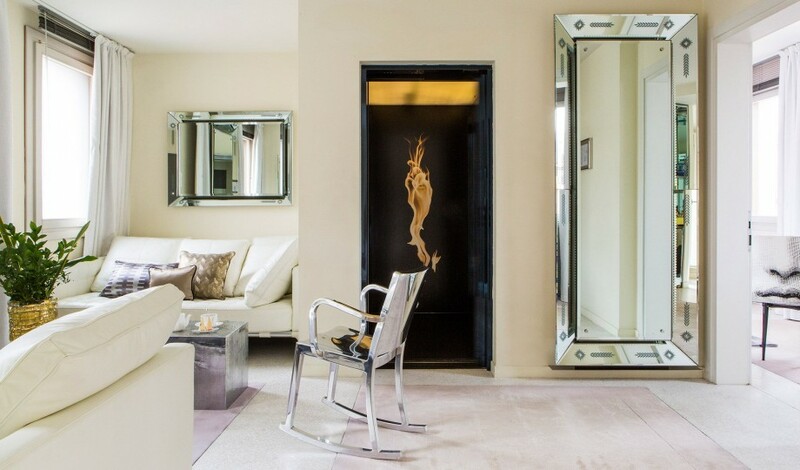 Privacy, flexibility, luxury, and elegance are the fundamental elements of this exclusive property, designed by Philippe Starck. 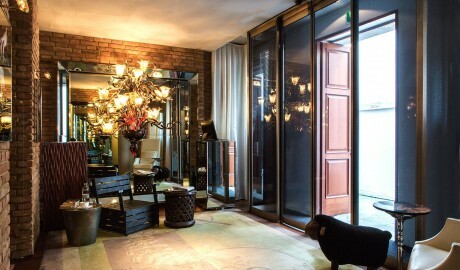 With no reception desk at the entrance area, a personalized check-in marks the beginning of the tailor-made service guests can expect throughout their stay. 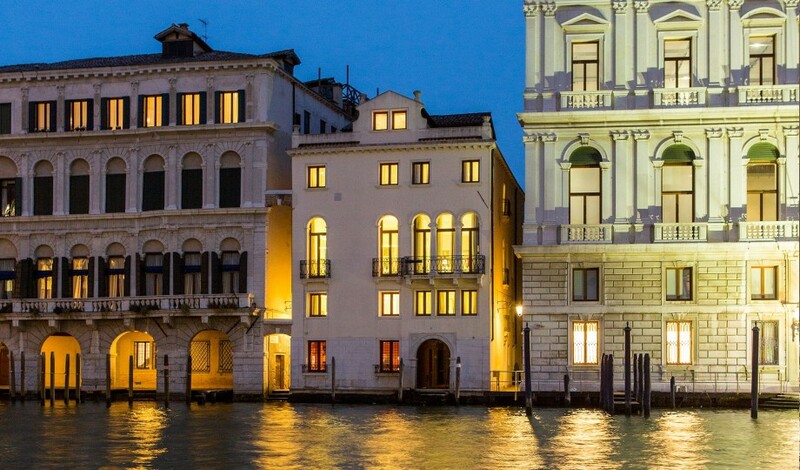 The façade of the three-story hotel is a classical 16th-century shell, behind which generations of noble and haute-bourgeois families lived. 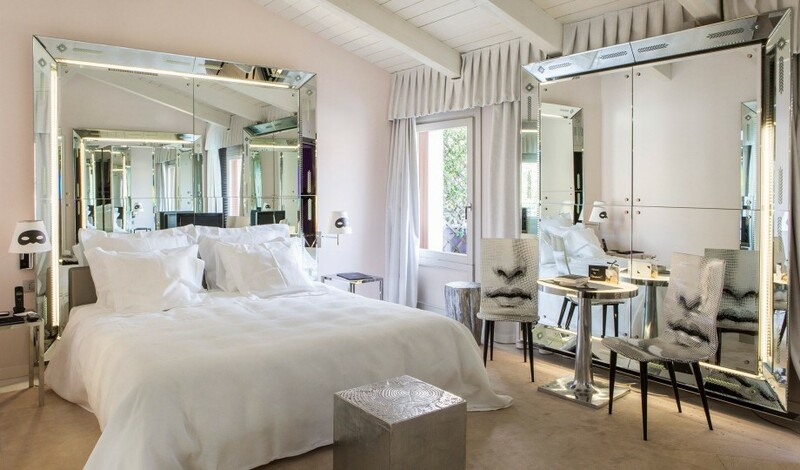 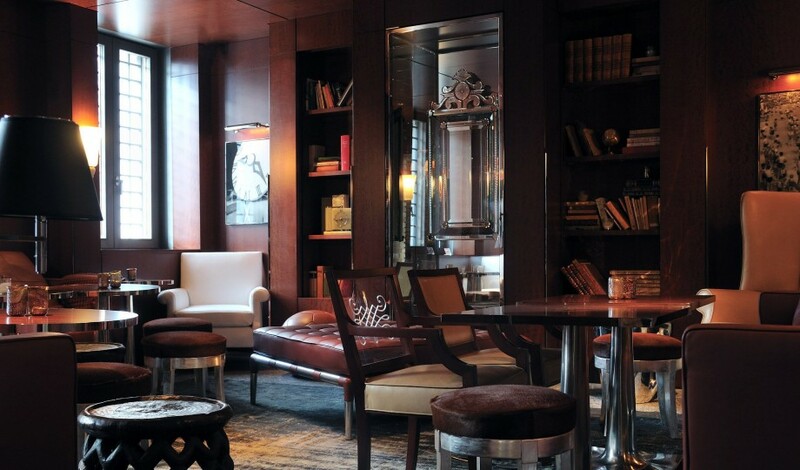 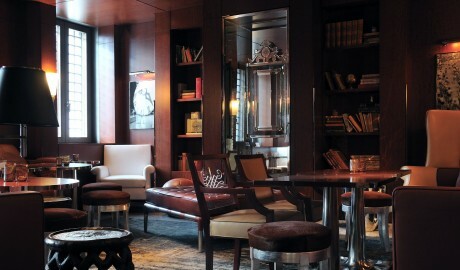 Classical references abound, and the 26 rooms and suite apartments are characterized by a marriage of contemporary and romantic design—highlighted by unique furnishings, glassworks from French artist Aristide Najean, and sophisticated collector’s items. 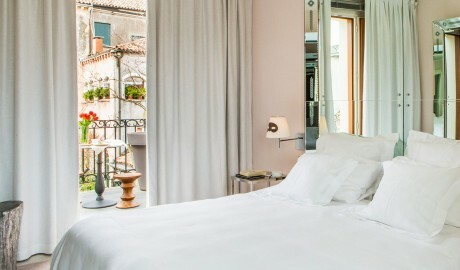 The Palazzina Grassi’s 26 rooms, including suites/apartments, boast canal views and “tailor-made” luxury—most elements in the hotel are made to measure by French designer extraordinaire Philippe Starck. 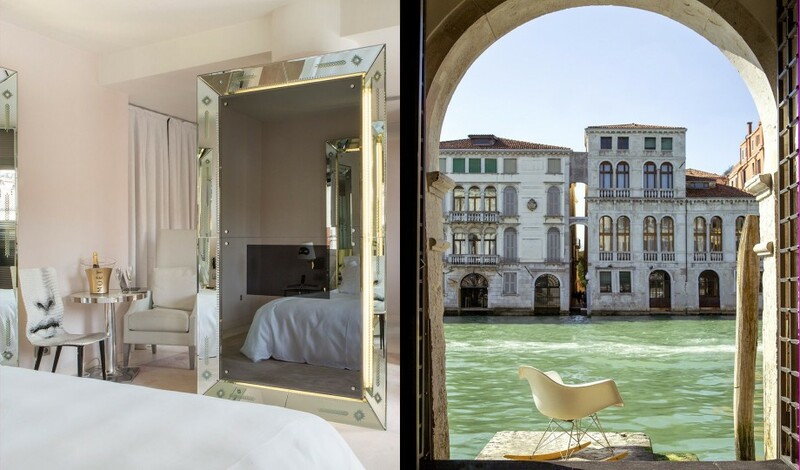 Taking 16th century Venetian design to the 21st century, his large mirrors are made ornate with back lighting and his bathrooms are clad in travertine marble and colorful mosaics. A mix of antique and bespoke furniture gives the central Venetian rooms a unique place both in history and current times. Each guest is invited to experience his or her ideal of luxury with 24-hour service aimed to fulfill desires and bring the fantasy of Venetian life to fruition. Terrazzo flooring and deep mahogany give substance to the interiors, while an ethereal lightness is achieved through billowy curtains, polished glass, and white-cream color schemes. 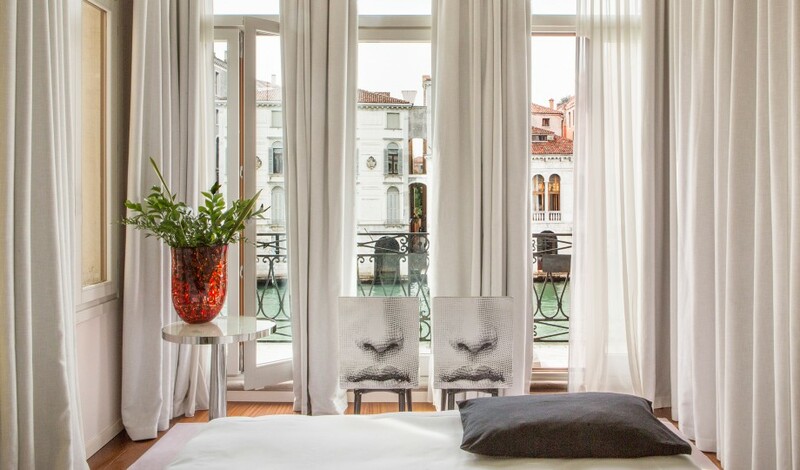 A typically Venetian palazzo was restored to make way for Palazzina Grassi, resulting in a modern masterpiece with classical bones. 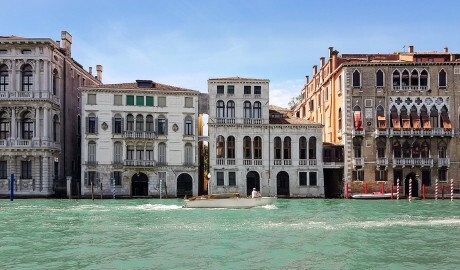 Venice’s Grand Canal meanders from northwest to southeast, splitting up the floating city into a handful of sestieri. 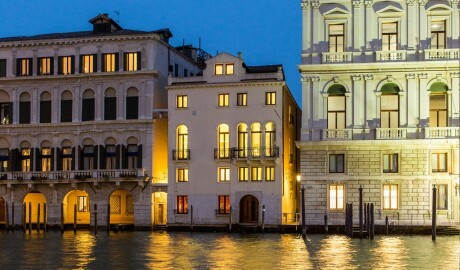 The central San Marco district is the city’s cultural and political center of Venice.